This guide explains the various types of laser modes used by your Gravograph laser driver to utilize the appropriate lasering settings for your application. 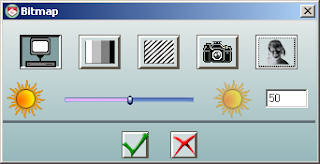 These modes can be used by LaserStyle or by other programs using a Gravograph laser driver. Lasering parameters are assigned to objects by color. 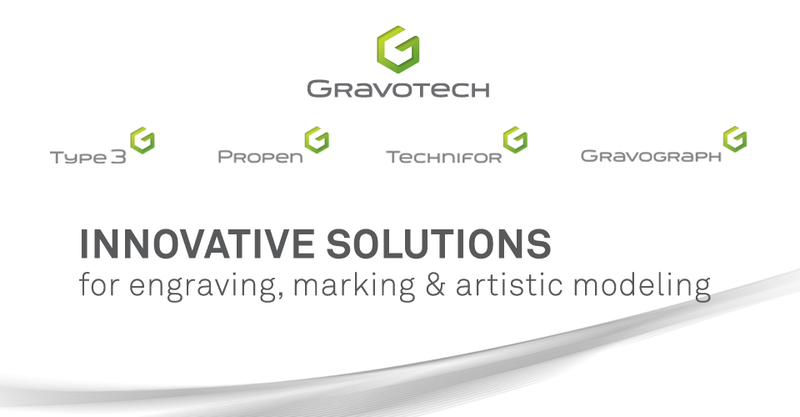 Understanding these laser modes allows you to get the results you expect from Gravograph laser engravers increasing the effectiveness of your investment. To view this week's Technical Tip as a PDF, click the image below.